As a person who enjoys all the news reports that people with a good deal of clutter are really the creative ones, I admit that even for me there comes a moment when you have to ask why did I keep this. 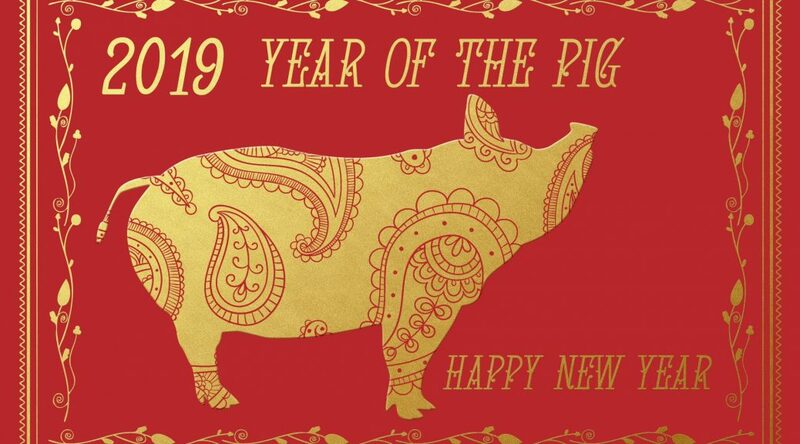 We are the last day in the Chinese Calendar for the year of the Dog, and going into the year of Earth Pig. Each year on the second new moon after the winter solstice the new year begins. There is a celebration from this date until the full moon. This year it begins on Tuesday, February 5th. This is a period of special meals, family visits, and gift giving to make this celebratory time. Traditionally people take the opportunity to honor their ancestors and worship the divine. And on the other side there is the cleaning and decluttering to help make room for the new. Attending a Feng Shui workshop this weekend the conversation included sweeping, vacuuming, and getting rid of clutter. It applied to every aspect of the house. While I often joke that would take me years, it’s amazing how much you can do in a very limited time when you see that there is an important purpose. I enjoyed throwing away the candles, rearranging pictures, plants, and crystals. and while I didn’t manage all the clutter, I saw the amazing difference in the Qi flow in the room. So the big announcement is that you have another 24 hours to get the job done. Challenge yourself and see what you can let go of without making yourself absolutely crazy. The best thing is that on the 5th the first day of the Earth Pig, you have to begin the celebration and let the gifts of the new year come in.